PNAS has published a paper, Limits of long-term selection against Neandertal introgression. It’s from a preprint which I blogged this summer. What are the major takeaways here? It’s been about 10 years since the draft Neanderthal genome was published. At around that time everyone realized that there was archaic introgression into the modern human genome. 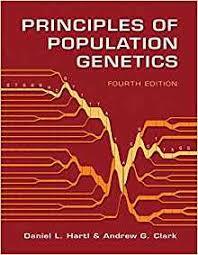 More precisely, reticulation in the human phylogeny was a major thing in the time scale of 50,000 years and earlier. 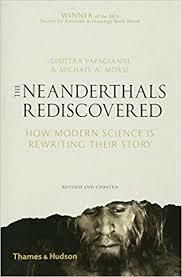 Did % Neanderthal admixture vary outside of Africa? Was there really only one single admixture? 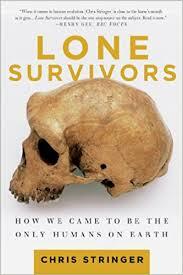 Has natural selection shaped the proportion of Neanderthal genetic material in our genomes? This is not the final world. Rather, it illustrates that though the first pass result stands, a lot of details are being worked out, and that this dynamic field is sensitive to the samples available and theoretical frameworks that leverage those samples. A Neandertal genome in two years? Fig 2B indicates no effect of Africa->West Eurasia gene flow on inferred Neanderthal ratio, at the levels under discussion, quite surprising. It seems disappointing that they have not taken into account the ancient Levant and Iranian samples and only CHG and Anatolian, though I don’t think this would hugely change matters. 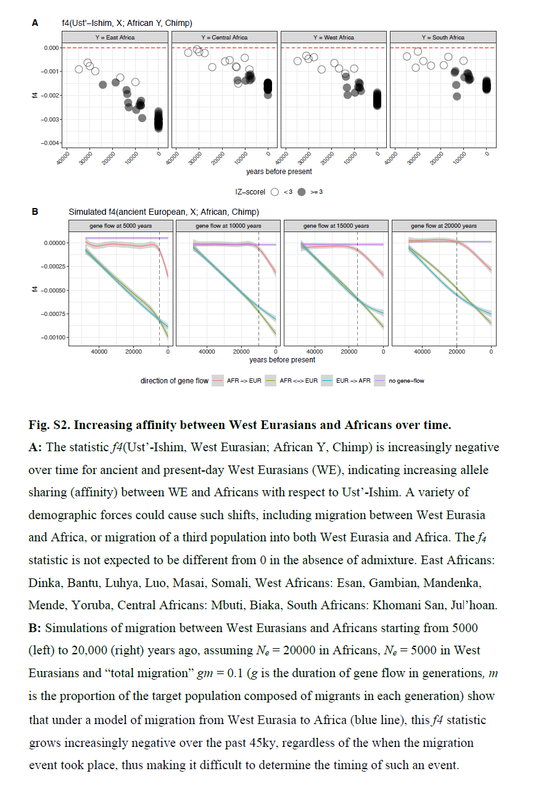 1) Both preprint and published paper argued that increased negativity in Ust Ishim f4 stat f4(UI,X;Yoruba,Chimp) where X is West Eurasians indicated gene flow between West Eurasians and Africans. Preprint: “Assuming all non-Africans share a common ancestor after the split from an African lineage, this can be interpreted as evidence of gene-flow between Europeans and Africans over time”, Modified in published paper to: A variety of demographic forces could cause such shifts, including migration between West Eurasia and Africa, or migration of a third population into both West Eurasia and Africa. (Published revision also removes a further stat f4(UI,X;Papuan,Chimp) as irrelevant to their argument). That seems a pretty good objection! But then, the bigger problem with that is then how to resolve this pattern. Basal Eurasian shouldn’t lead to increasing negativity in that stat, as in theory should be any more phylogenetically related to Yoruba than other Eurasians are (that is, BEu diverges basally from OoA common population that has already split from Yoruba; it’s basal Eurasian, not “basal Yoruba”!). But even if we accepted that Basal Eurasian was phylogenetically related to Yoruba somehow, that doesn’t help, as in any case in theory should only affect West Eurasia… (Without dramatic revision to our ideas of what Basal Eurasian is). It looks then like either an artefact of adna sampling method or pointing at more complex split of all Eurasians and Africans since OoA, not just for West Eurasians? 2) Roll back from 1) and limit ourselves to flow between Africa and West Eurasia only. 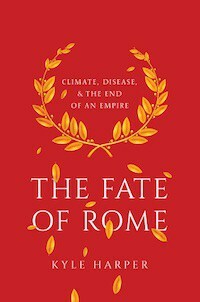 What are the effects of gene flow between Africa and West Eurasia, and at that the southern portion of West Eurasia, on formal statistics? f3, f4, D.
It seems like any such flow should mean that those mean more “attraction” to an African outgroup. It’s also been argued that ascertainment bias means Chimp outgroup ends up closer to African groups (even though should be phylogenetically wrong). If so, that would cause some problems even with that outgroup. That seems like would have a big implication on studies that use outgroup based statistics to try and gauge affinity of ancient and modern samples. Using outgroup stats like f3(Mbuti/Chimp,X,Ancient) no longer really trustworthy as a “pure” drift free estimate of phylogenetic relatedness of X and ancients?